Our Bush2Beach Tour offers you the wonderful combination of a thrilling safari in the magnificent Kruger Park, along with the amazing cultural experience of Mozambique, its unspoilt beaches and world class seafood. It offers fabulous opportunities for photographers interested in capturing images of the colourful, vibrant people of Mozambique, and interesting colonial architecture combined with bizarre weathered ruins. Within minutes of being picked up in your private open safari vehicle, you are on safari, in search of Africa’s magnificent wildlife! 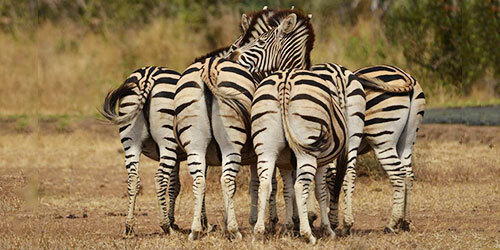 It is thrilling to view untamed Africa and its magnificent wild animals from an open safari vehicle! 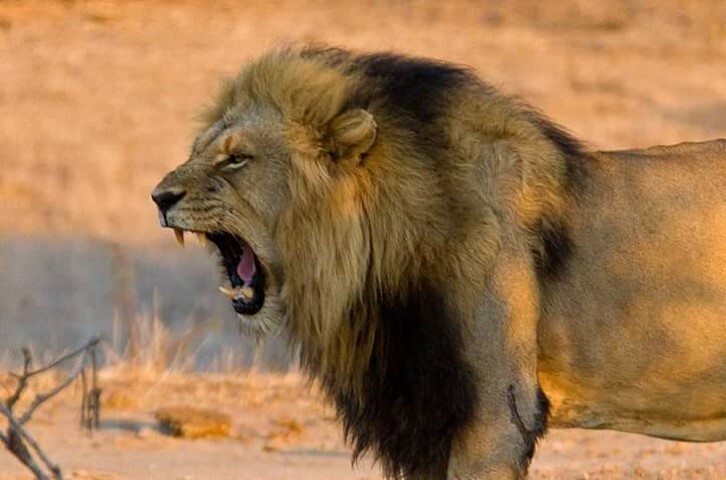 The Kruger is world famous for its incredible density and variety of animals - and it’s definitely Big 5 territory, giving you the opportunity to experience fabulous sightings and encounters with Africa’s magnificent animals. We have dinner and overnight at a remote rest camp deep within the Kruger. 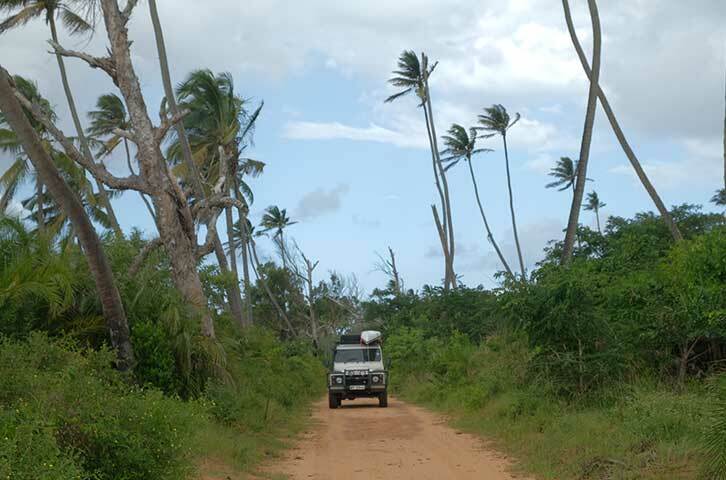 We set off early for the amazing experience of driving in your private closed Land Rover through this colourful and beautiful country... with its spectacular landscapes, vibrant people and lively little towns and villages. We arrive at Xai Xai in the evening. After settling in to your accommodation at Casa Estrela, you can head off for a relaxing and delicious Mozambique seafood dinner! This day is simply wonderful… a delightful beach day... enjoying the beautiful sea, sand and sunshine! 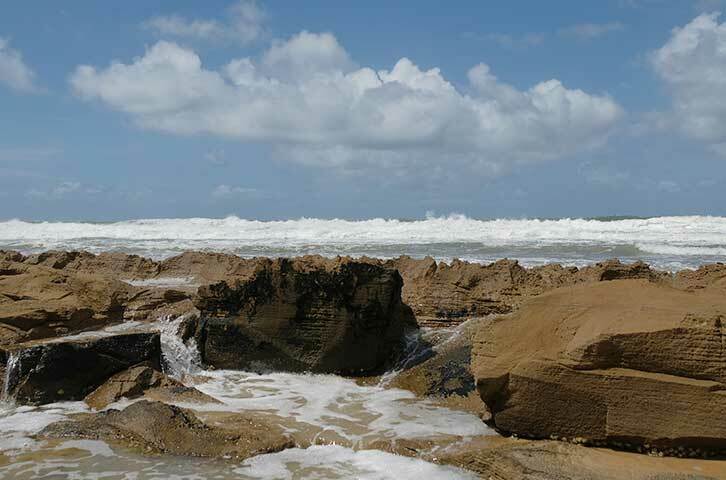 You can swim in the Indian Ocean... paddle in the shallows... walk the golden beach... search for seashells... visit the Wenela Tidal Pool, which has a natural tunnel and blow hole that links the pool with the Indian Ocean... and enjoy some world class seafood at a charming restaurant! 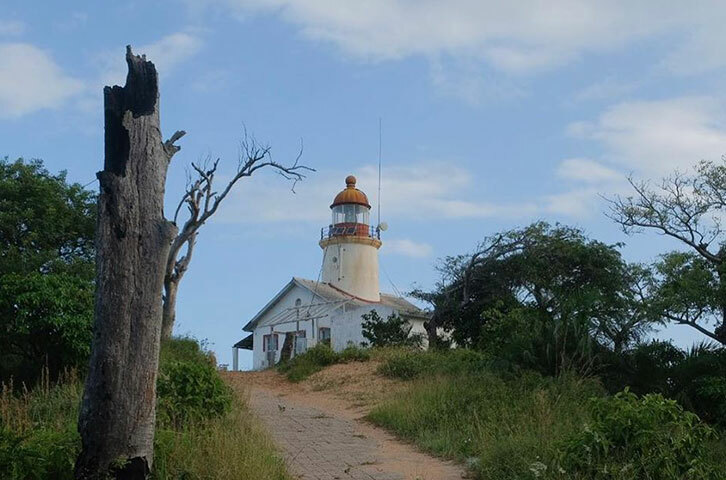 We visit the lighthouse at the mouth of the Limpopo river, where the river meets the Indian Ocean. It is a moving experience to visit and explore this old and lonely working lighthouse on this desolate piece of coastline. 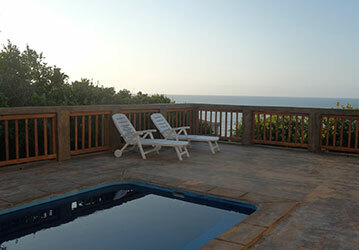 It offers you a simply stupendous view of the river, the ocean and Mozambique coast! The beautiful scenic drive through rural Mozambique to the lighthouse is a superb experience - and offers you the opportunity for some extraordinary photos. We pass small rural villages, wonderful landscapes and stop at a tiny fishing village situated right at the mouth of the mighty Limpopo River where it meets the ocean. A desolate and beautiful place! You can make it another delightful beach day... swimming in the warm Indian Ocean… building sandcastles… walking the golden sands looking at lovely sea shells. Or you can go on a charter boat trip... or go quad biking! An evening walk on the beach, paddling in the shallows, and watching the sun set is a fabulous way to round off your day in this wonderful part of the world. We set out early for the return trip to Phalaborwa. 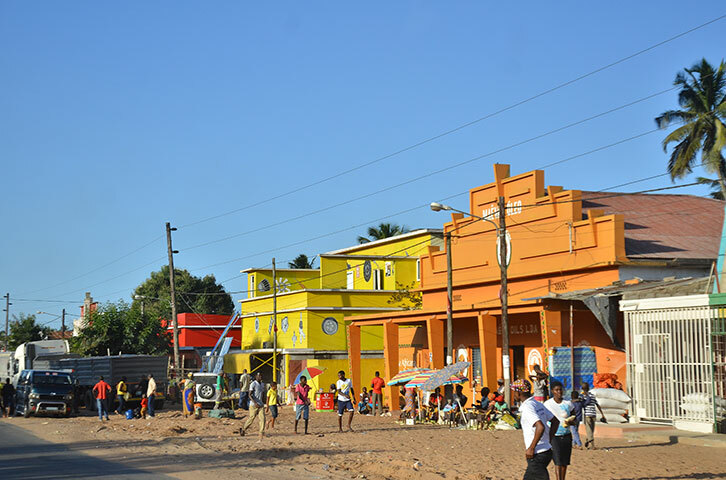 Xai Xai will have given you a new insight into the people and culture of Mozambique, making this an amazingly meaningful drive as we make our way back through the small towns and villages. You have the opportunity for some last sightings and experiences as we make our way through the Kruger Park towards the Phalaborwa Gate. And then, reluctantly, it is time to leave. At the end of day, we pass through the Phalaborwa gates as they close, and... it’s time for you to bid farewell to our beautiful African bush and beach... but taking with you a lifetime’s memories of the remarkable Kruger Park and beautiful Mozambique. In the Kruger Park, you stay at one of the rest camps situated deep within the park. The camps are all remote and secluded, surrounded by nothing but wild African bush. You stay in an African style bungalow with an en-suite bathroom and air-conditioning. At Xai Xai, you stay at a luxury beach villa at Casa Estrela. Casa Estrela overlooks the sea and has its own private plunge pool. It is a beautiful ten minute walk down to the beach. 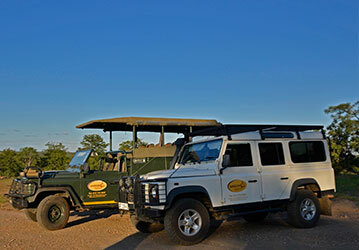 We use two of the iconic African vehicles for this tour - Land Rovers. For your Kruger safari we use the open safari vehicle. It’s designed for optimum game viewing and comfort! 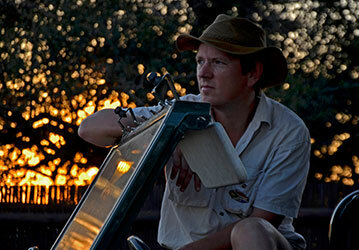 For the Mozambique tour, we use the closed Land Rover. It is comfortable and air-conditioned. Both vehicles carry tea, coffee and rusks, and iced waters. The open vehicle has reference books, fleecy blankets for chilly mornings, and spare binoculars. The Kruger rest camp has an excellent restaurant with a lovely deck with unbelievable views. The breakfast and dinner buffets, and lunch menu offer a wide selection of delicious choices to suit all dietary preferences. 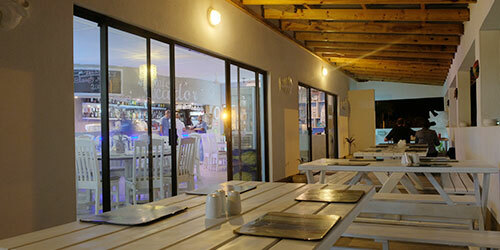 Xai Xai has a couple of excellent restaurants that offer, along with other choices, absolutely world class seafood! The accommodation is self-catering, so we can assist you in bringing along your own supplies for the meals and snacks you choose to eat at the lodge or on the beach! This brief overview merely touches on the tour highlights... drop us an e-mail and we will send you a detailed tour proposal, filled with beautiful images and every detail you want to know! This costs you nothing and there is no obligation to book with us, so don't hesitate – enquire now because we would love nothing better than to give you a Bush2Beach experience that leaves you wanting to stay in Africa forever!